If the leaked looks are accurate, it would be a pretty distinct departure from team uniforms of the past. But can we all stay patient for a day until the Wolves make the changes official? We’re one day away from the official unveiling of the Timberwolves’ new Nike uniforms. A source told me last week to expect to see the new look on Thursday, and if Minnesota follows the same template as other teams for their reveal you should be ready to see the new look first via the Wolves’ official Twitter account. If you’re an impatient type who prefers to see what the new uniforms might look like, there have been a couple of recent leaked images. As noted by the Uniwatch blog — which exists because people are obsessed with sports clothes — they are just potential looks. One is a video game screen shot and the other is on a mannequin, but both bear some similarities to each other with the placement of the Nike logo on the jersey, the thick horizontal stripe near the top of the jersey, the different color around the neck and the style of shorts. One thing I don’t see on either one is a Fitbit logo — something the Wolves will wear on jerseys this year. 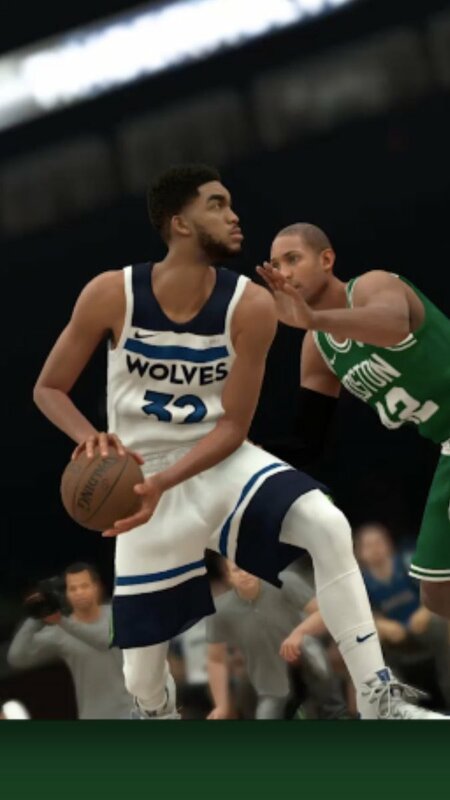 Perhaps more interesting is an Instagram post from earlier today by Wolves star Andrew Wiggins in which he appears to be wearing the new shorts — which look an awful lot like the ones Karl Anthony-Towns is wearing in the video game leak. Per this NBA.com piece, 12 NBA teams have done their official reveals so far — Sacramento was the first a few weeks ago, and Utah just this morning was the most recent. 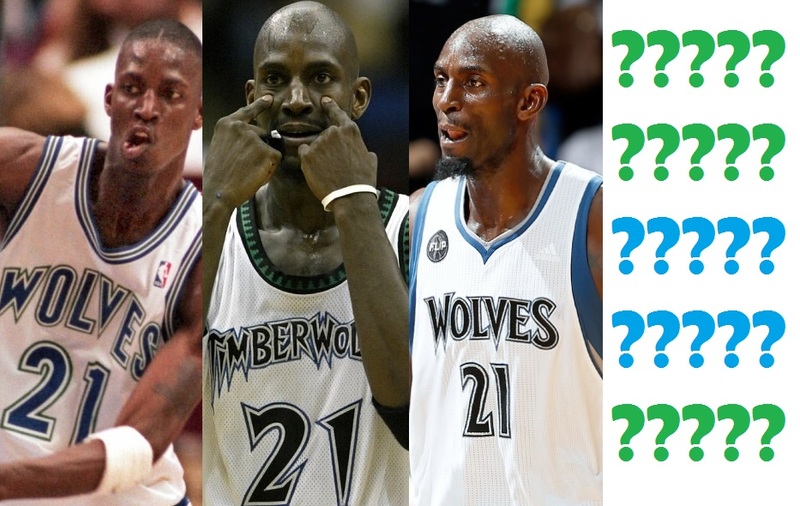 The Timberwolves have had three distinct uniform styles (shown above, all on KG) in their history (the colors and font were tweaked a little bit between 2010 and 2011 but the look is pretty much the same). If those leaked looks are accurate, it would be a pretty distinct departure. I have to say I love the look from the video game, but I’m not as crazy about the green. But again: who knows if those are even real. If we can all be patient for one more day, we can all react to the actual four primary uniforms they will wear in 2017 and beyond. Twins players to wear nicknames on jerseys. What will Joe Mauer's be?